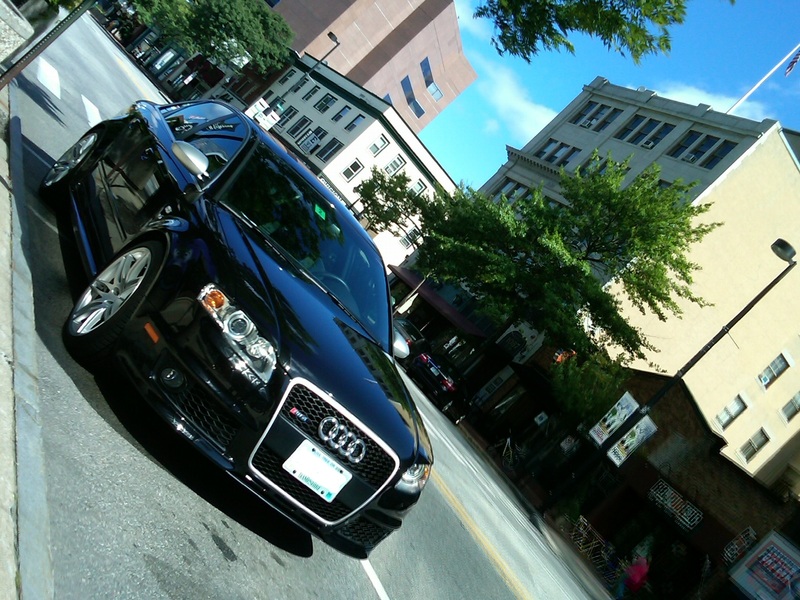 Read an article on this car, the fabulous Audi RS4, when it first came out. I don’t remember what magazine it came from or who wrote it, but one piece of the article has stuck in my brain. The author was talking about what a glorious noise the engine made and he likened it to “an angry, drunken bear being shot out of a cannon.” If that’s not the most descriptive and fantastic way to describe an engine, I don’t know what is. The owner of this RS4 was gracious enough to chat for a few moments about the car and said it was a 2007 with only 20K on the clock, and it’s in beautiful shape. Let’s get angry, drunk, and shoot ourselves out of the nearest cannon to celebrate.